Note: I posted this blog right before I was let out of FB jail. It took me 8 days of filing reports and making a phone call to leave FB a message. This blog is to help you if you are in the same position. You can file a report via regular means by going to the “Help Menu” but I found out when I called them to look for a slightly different help menu. It’s one at the bottom of any page. I will guide you with pictures… (Something funny happened and I will get to that later). 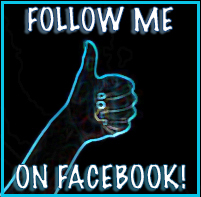 So go to the bottom of any page and click here..
menu at the bottom of all FB pages. I was convinced the Help Community would not help me but it did in a roundabout way. Ask your question. They say to look for others questions and help first. But all questions and help did not help me. So I went farther…. Click My Question is New. Since none of it in there helped me I had to click that my question was new. Since I went too fast to get all these steps, I got this window… HAHAHA! but not funny. I wasn’t amused. I was writing down what to do and went to fast for them and they temporarily blocked me. OK haha… so what? I am blocked already but yeah funny FB, real funny. So I hit the blue Close button and kept going to get all these steps for you. I was then given this special Facebook Blocks window that I have never seen before…. oh ok… Fill that out with your plight and website URL as well as your login email. Then click Send. This is different than the other report box I found. I think this one means business. I was told on the answering message when I called them to look down to the bottom of the page for the help menu that I have shown you. So now without further ado… if you need it.. Here is FB’s phone number. You will have to listen to the whole automated thing and wait for them to tell you to leave a message. Do exactly what they say to do. Then it’s a waiting game. You can contact Facebook headquarters at 1-650-308-7300. I have been blocked for over a week. Today Instagram let my website link out of blocking jail. So I think the light is at the end of the tunnel now. FB owns them.. I can only hope my site will be unblocked very soon now. I have done everything there is to do and all I can do is wait now. Please everyone be very wary about posting your blogs to FB. I suggest.. not spamming all the SL groups. Do not do that. Pick the largest group and post there and your timeline and leave it alone. You will be getting most everyone doing that anyway. Do not be spammy. FB is cracking down on SPAMMY. 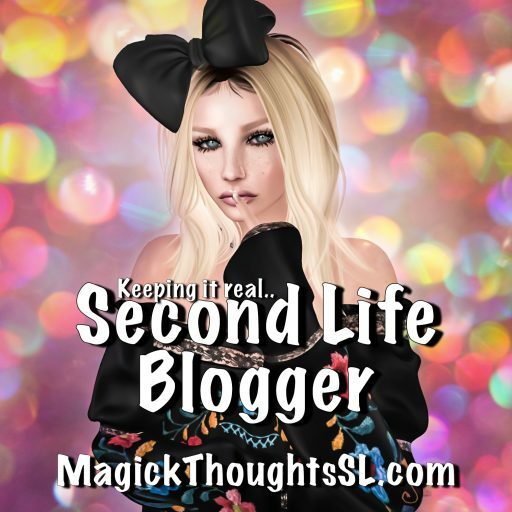 A blogger who is keeping it real in a virtual world. Gotta have some Dead…. time to relax….. Thank you for including my post inside yours :). Maybe we can help change how reports are filed inside FB to make it more comprehensive and detailed to include more areas of detail in filing a report. There just are not enough categories and room for things like plagiarism or theft of credits due and unfair blocking and bannings. People on FB just do not know how to play nice.